An authority on the Bryan Kocis murder case, Peter A. Conway (b. 1970), operates the blogs "Harlow and Joe on Trial" and "Harlow and Joe Part 2". Widely known as "PC" in the online community... his reporting on the 2009 trial earned him the respect of local and national journalist who cited his blog(s) as a primary news source. He lives in Norfolk, Virginia. 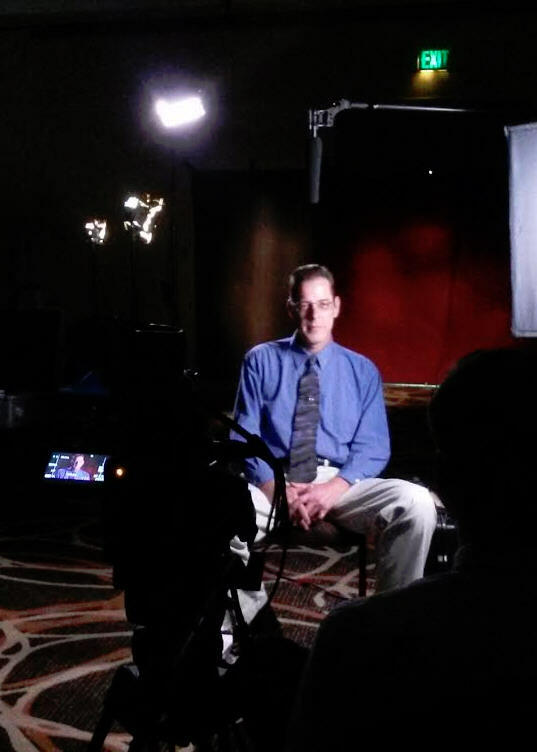 Andrew E. Stoner is a former newspaper reporter in the area of law enforcement and true crime writer. He lives in California. 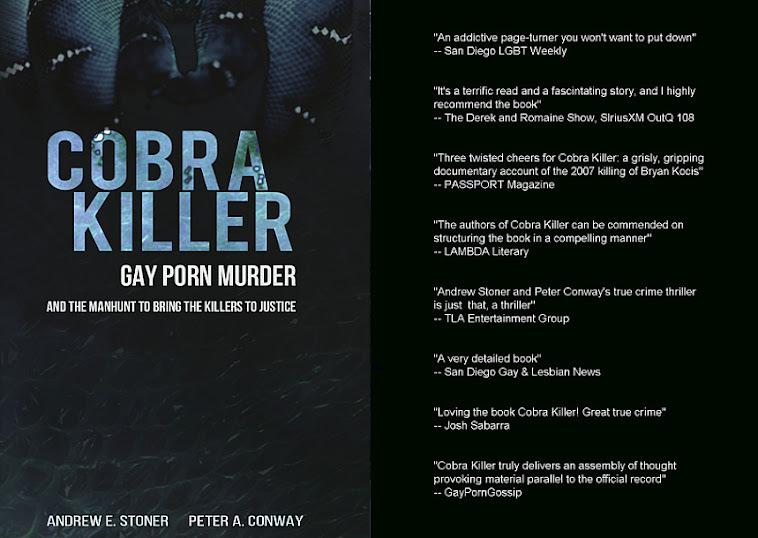 "Cobra Killer" - a book by Andrew E. Stoner and Peter A. Conway - was recently reissued and was the subject of a segment on "Snapped: Killer Couples" on the Oxygen Network (NBC Universal). Film rights to the book were also sold for an anticipated 2016 independent theatrical release, "King Cobra" from James Franco and Justin Kelly.